Selling online is becoming more and more convenient thanks to the help of e-commerce. Shopify is one of the best e-commerce platforms it integrates many useful marketing campaigns for business. 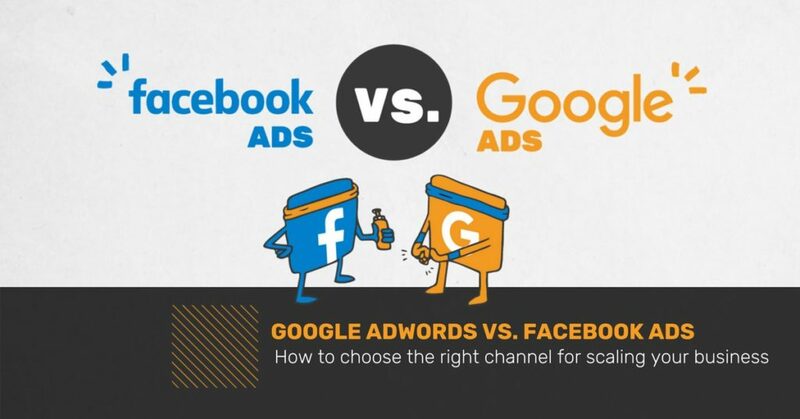 Facebook and Google Ads are the most effective marketing tools to promote your brand and products because most people, especially the young, are using them. They allow businesses to reach more prospects. In part 1, we learned about simplifying the world’s largest ads platforms and we will continue with Google Smart Shopping campaigns. Google will automatically create ads, and show them to the most relevant customers, after pulling the information of your items straight from Shopify, in the most relevant locations on mobile and desktop, including Gmail, Google search, Google Display Network, and YouTube. Google’s Smart technology will analyze the results and use this data to optimize your campaign when your ads run with no need to tweak settings yourself. Now you can also run Carousel ads which are one of the most effective Facebook ad types right in Shopify. You will have more room to tell a story than a static ad with Facebook’s carousel ads. It allows you to upload five products or images. Therefore, the format encourages customers to click through to explore more. It can ensure you’re targeting the right customers for your unique items and goals. If you want to build the trust of customers, try out sales pops app to display the most recent orders. You’ll likely see the results faster if you’re using paid ads. Paid ads seem to be one of the quickest ways to market your products and grow your business. There are various free marketing tactics for business. Although those techniques don’t cost in money, they cost in time. 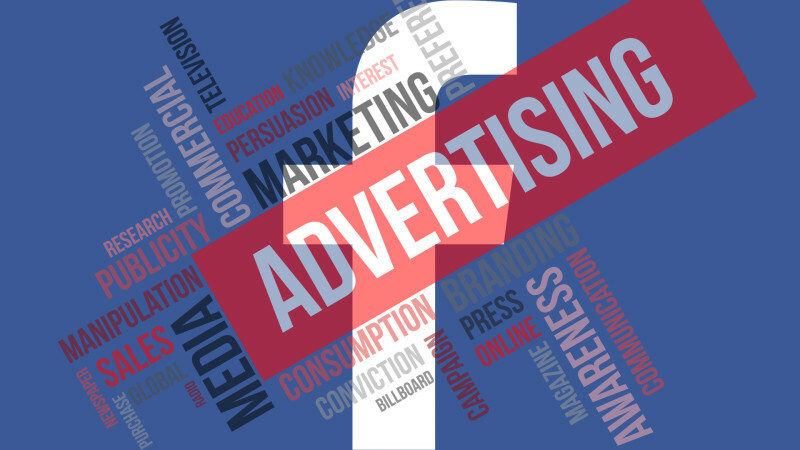 Therefore, paid ads remain one of your most viable options when you’re looking to drive quick results, especially if your business is just getting started. During key shopping seasons like BFCM and the holidays, the paid ads are also important because it helps you reach more potential customers and the demand for shopping in these days are higher than ever. Don’t forget to create the attractive discount campaign to drive more sales. 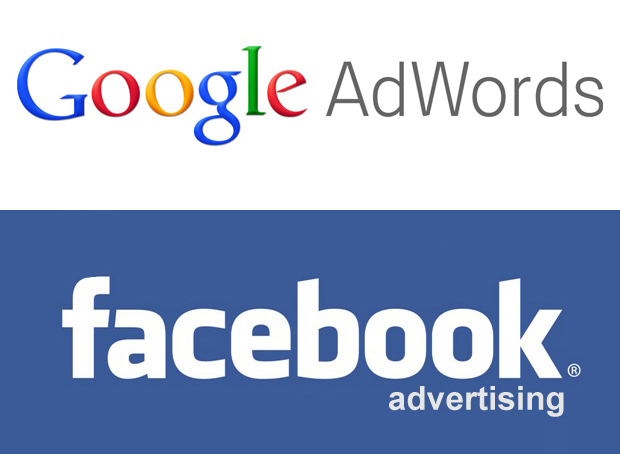 It is undeniable that Facebook and Google ads are effective ways to reach your prospects and gain new revenue. However, merchants can get a roadblock of the growing complexity of each platform, especially for smaller teams and businesses. Businesses can create, manage, and track your campaigns easily with the Shopify apps. Therefore, you can quickly set up effective ads and monitor their progress. As the result, enterprises can create the suitable marketing campaign. In addition, you can also know where are your customers come from and then target to the suitable customers. There are more useful articles about business on https://blog.autoketing.com/ Explore to create the best plan to drive sales.